Phalaenopsis is known as "the queen of the orchids" native in tropical rain forest areas, nature hi warm chills is a perennial herbaceous plant. Optimum growth temperature is 15~30 degrees, 10 degrees Celsius in winter will stop the growth of less than 5 DEG C to death. 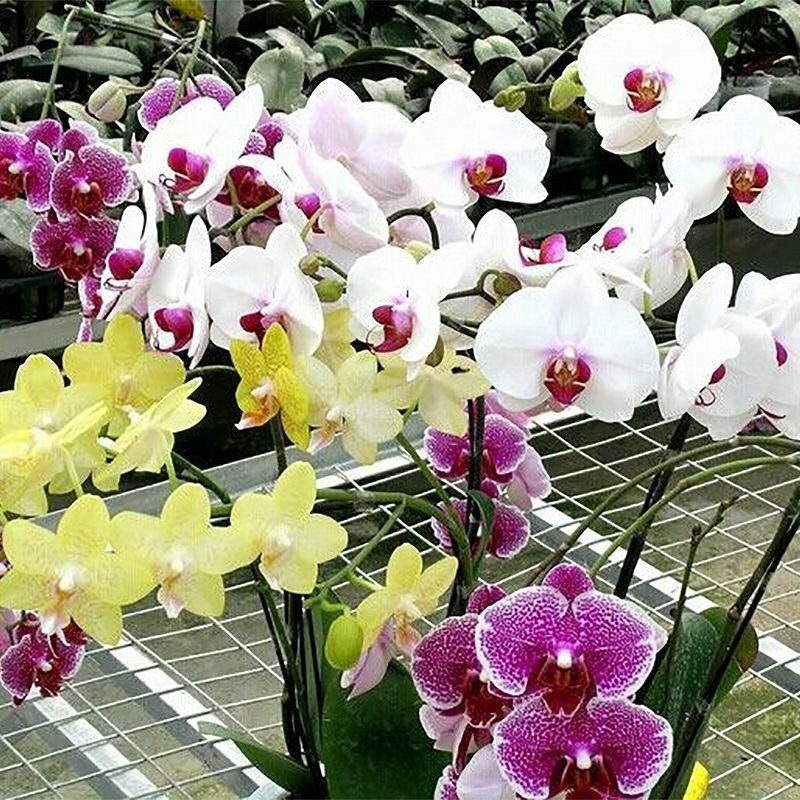 Phalaenopsis color is yellow red, red, red line, pure yellow, white red, solid color, and other various, has the very high ornamental value.